China’s government isn’t yet able to formulate its response to the summit on trade with US President Donald Trump as senior officials are still out of the country with President Xi Jinping. Bureaucrats from various ministries in Beijing are awaiting the return of Xi and his entourage of senior officials to China before they are able to comment or take action, according to three officials who were briefed but declined to be named as the matter isn’t public. Xi is scheduled to visit Portugal on Tuesday and Wednesday, the final stop in a global tour that has included Panama, Spain and the Group of 20 meeting in Argentina — where he and Trump struck a temporary truce in a bid to contain their trade war. As a number of actions by China to prevent the imposition of higher tariffs by the US have yet to be confirmed by Beijing and were only reported by the US side, the status of the accord remains in doubt. In particular, Trump’s late-night tweet on China’s willingness to cut tariffs on cars coming in from the US moved automobile stocks across the globe, but has yet to be confirmed or denied by Beijing. Trump officials have also scrambled to explain it. The US and China emphasised different results from the high-stakes meeting between Trump and Xi, with the split highlighting how much of a gap needs to be overcome over the next three months. For example, Chinese official statements on the meeting did not include mention of the 90-day deadline or a requirement that the nation begins buying more US farm, energy and other products. Geng Shuang, a spokesman for China’s foreign ministry, on Tuesday declined to comment further on the outcome of the Trump-Xi talks while reiterating that teams from both sides would follow through with more negotiations. China’s commerce and finance ministries didn’t immediately respond to requests for comment. Monday’s stock market rally has faded as uncertainty over the status of the deal set in. Stocks fell in Japan, Korea and Australia and fluctuated in China after media appearances Monday with Trump administration officials shed little light on the specifics of how Sino-American trade negotiations will progress. 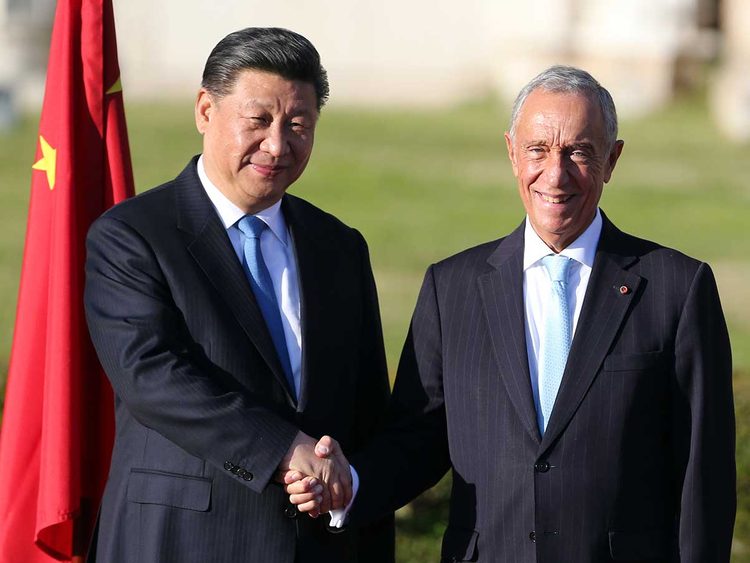 Xi has bookended his trip to Argentina with his first official visits to Spain and Portugal in years in a bid to expand China’s diplomatic links with the two southern European nations.